Wiz Khalifa is currently on tour in the States alongside Juicy J and his Taylor Gang labelmates - Lola Monroe, Chevy Woods etc. But that did not stop the rapper from putting in work in the studio. 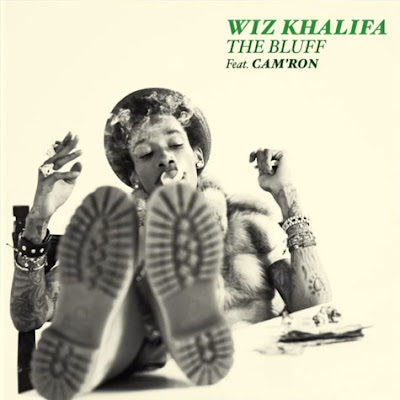 Wiz Khalifa teamed up with Cam'ron for this new track 'The Bluff'. A song for all the kush smokers! The single will be featured on Wiz Khalifa's sophomore album O.N.I.F.C out December 4th of this year. I would like to thank you for sharing your thoughts into the stuff you post!